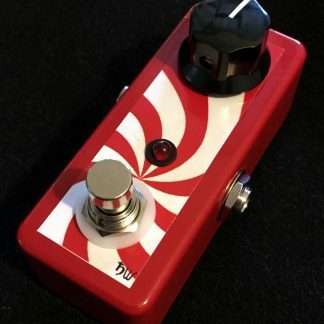 The Peppermint clean boost pedal is a compact burst of minty clean boost. Booster Looper is a true bypass pedal with a clean boost to take care of unwanted volume drops. A tiny clean boost pedal that provides a minty clean boost. Use it to juice amps, other pedals, or to keep your signal going strong over long cable runs. 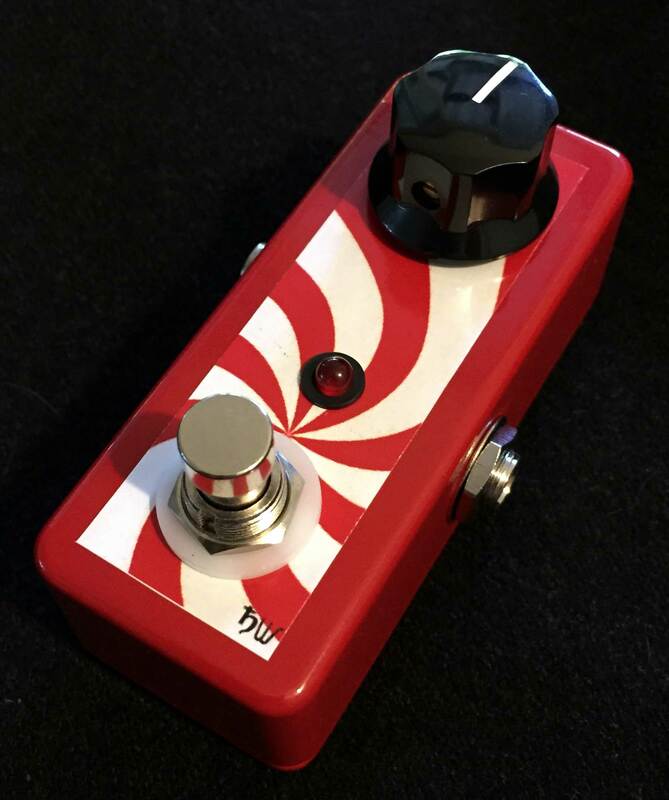 The peppermint boost provides around 25dB of clean boost and at 1.5″ x 3.5″ is compact enough to fit on virtually any pedalboard. Runs on standard 9v DC center-negative pedal power. This pedal includes a 1-year warranty against manufacturing defects. This is a well made little booster. The knob and switch have high a quality feel. The paint and peppermint graphics are nice. 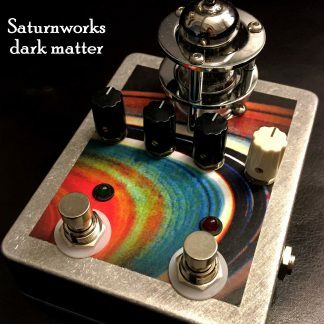 This is my second Saturnworks purchase. Bryan is helpful and answers questions fast! Good quality, USA made, nice prices, fantastic shipping policy. Great!